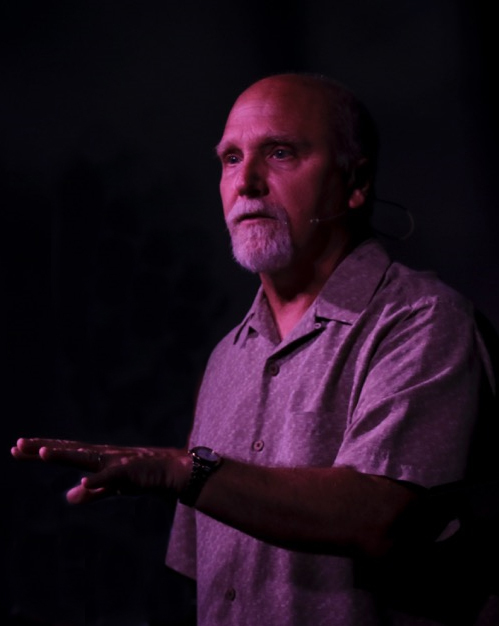 Glenn was saved in the early 70s through a revival that swept the nation called the Jesus Movement. Jesus found him in a park where he partied and dealt drugs. In this park he experienced a radical conversion (actually a normal one by Biblical standards). The Lord brought this young convert to a church that was reaping thousands out of the drug culture and he was privileged to live in a discipleship program for three years. He met and married his wife, Jessica and the Lord called them to start an outreach on the streets of Detroit, Michigan. In a short time the outreach became a church which they pastored for 12 years. Glenn resigned this church, earned a masters degree in Theology and Church History and pastored two other churches. In 1997, the Lord called Him and Jessica to an evangelistic ministry; challenging the church and calling the lost to Jesus. Through Glenn’s stirring and compassionate preaching, saints and sinners alike are called to repentance, holiness, and intimacy with God. He challenges the church to examine themselves and determine if they are living out the revolutionary teachings of Jesus as he calls the lost to abandon their whole life to the One who demands wholehearted devotion. The Lord has also used Glenn to produce a weekly podcast called The Radical Truth and author three books. He often ministers at recovery programs out of a heartfelt concern for those who are chained by addiction as he once was.